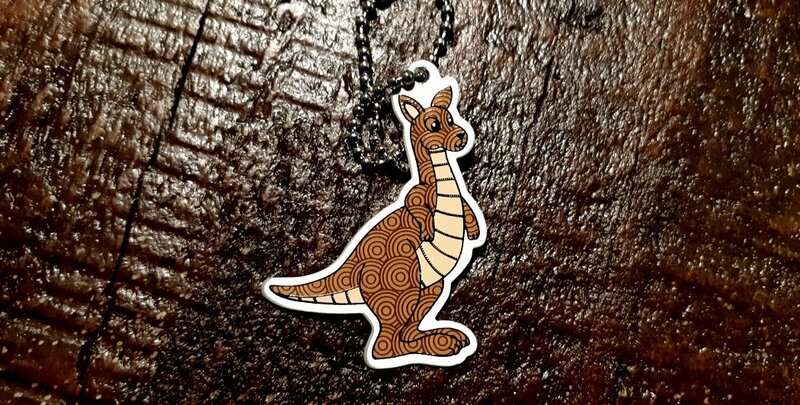 Hop into geocaching with your very own Kenny the Kangaroo Travel Tag! Cache Buddies feature a custom icon and are fully trackable at geocaching.com. Each one comes with a unique tracking number so you can follow their travels. 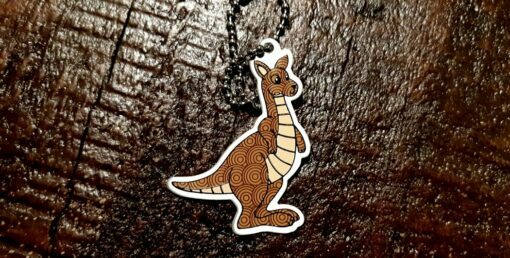 Made of aluminum (just like travel bugs) these fun travelers also come with a chain so they can be attached to another item. They measure just under 5cm or 2″ with a 15cm or 6″ chain. You will earn around 17 “Tools of the Trade” Points for each of these items purchased. Learn more!